Summer is such a special time of year! Our family loves kicking off Summer with a baseball game, pool days and BBQ's. We always work in a camping trip and as many beach days as we possibly can. I love making a small Summer bucket list every year. It pretty much has the same activities listed with a few new additions. 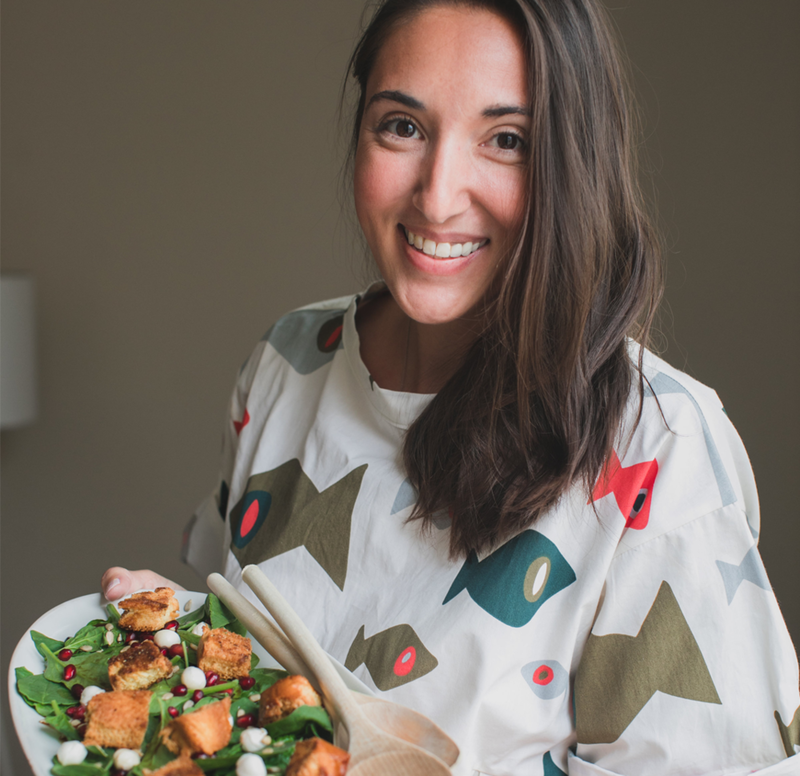 I also love adding at home crafts to try out or new places to eat that are local. Summer is such a fun time and for some reason it feels as though our family really thrives. I think possibly because there aren't any big time holidays, birthdays or specific dates that weigh us down emotionally. We have so many fun memories of our son Ryan during the Summer, specifically camping and long beach days. We miss him dearly, but somehow we feel our happiest during Summertime and Ryan's spirit burns bright with the sun. Not saying it doesn't all year round ... but you know, holidays and birthdays and the month of May and September can really kick us in the gut with grief and sadness. Summer gives us a little more room to breath and lets us enjoy the sun with no monthly reminders that Ryan isn't physically with us. And though we feel him always and know he is with us, Summer he seems more vibrant than ever. To kick of our Summer this year I decided to do something I've never done before with my kids. A lemonade stand! Lately, Mila has been really into pretend money. She goes into her little kitchen/grocery store in her room and goes shopping. She asks Dan and I for "money" to go shopping. When we are actually at the grocery store she loves handing the cashier the money or my card. It is pretty cute she is starting to put two and two together - you need money to buy things. I thought having her host a lemonade stand would be perfect for her to start understanding that in order to make money, you need to do work. Obviously this was way more fun than work. 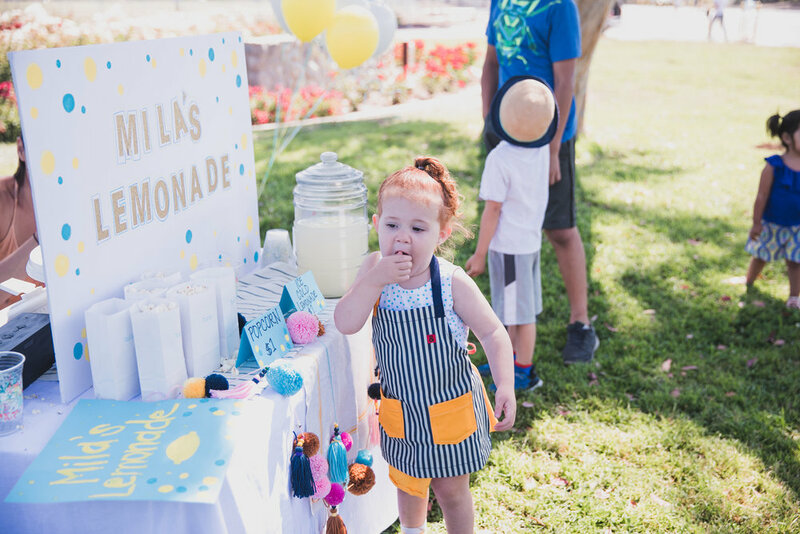 Mila served lemonade and popcorn to mostly family and a few friends. She had more fun blowing bubbles and dancing to the Disney music we were blasting than "working". This was really just a fun excuse to get outside and do something totally different for us. Overall it was really, really fun to be outside serving ice cold lemonade and snacks to the people we love most. I've decided to make it a Summer tradition and as Mila gets older it will offer a great teaching moment all around. Question? How do you keep the learning alive during the Summer months with your little ones? 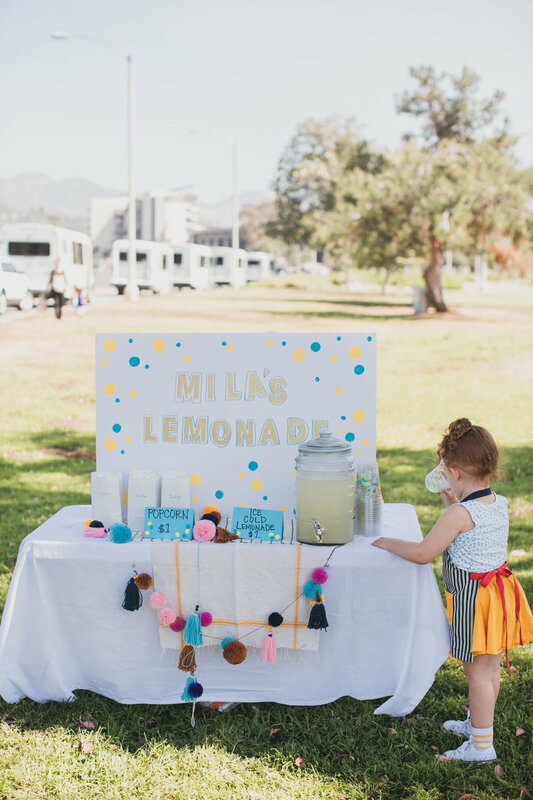 I decided to do this lemonade stand with Mila pretty last minute and spent about $20 to put it all together! I bought organic lemonade and popcorn all ready made from the grocery store. We had a cooler behind the table were we filled each glass with ice and then poured the lemonade to each person. I put the popcorn into mini bags I bought from a craft store. I bought the poster board for the signs from the craft store as well. We have a giant craft box at home where I scrounged up some letter stickers and paint for the signs. I had Mila help place the letter stickers and she colored all over the signs with crayons. They rest of the decor I grabbed from around the house like the pom pom garland and tablecloth. We did buy balloons in the morning for some extra fun. I brought along a ton of bubbles and a bluetooth speaker so we could stream Disney music. I also brought a little Instax camera for Mila to use and capture her day. I packed some sidewalk chalk too, though since we were on the grass we didn't need it. I figured bringing the bubbles and other little things like the music and camera were great ways to keep Mila entertained in between customers. We were only out there for about forty minutes and now Mila talks about her lemonade stand daily! So it was truly a hit! That same afternoon we deposited Mila's money into her own savings account. Then I took her out for some frozen yogurt to celebrate. It was such a great and happy day! 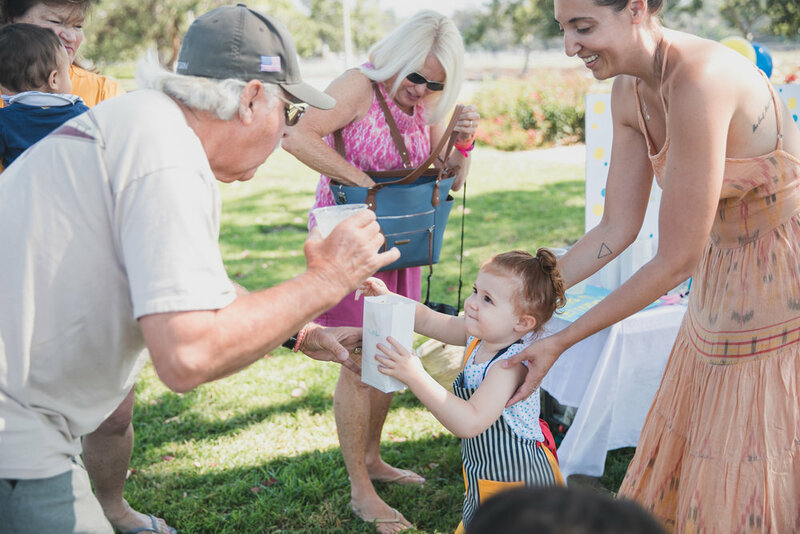 Below are some photos from our fun afternoon with family and friends!